Do you know Japanese style pub “Izakaya” ? 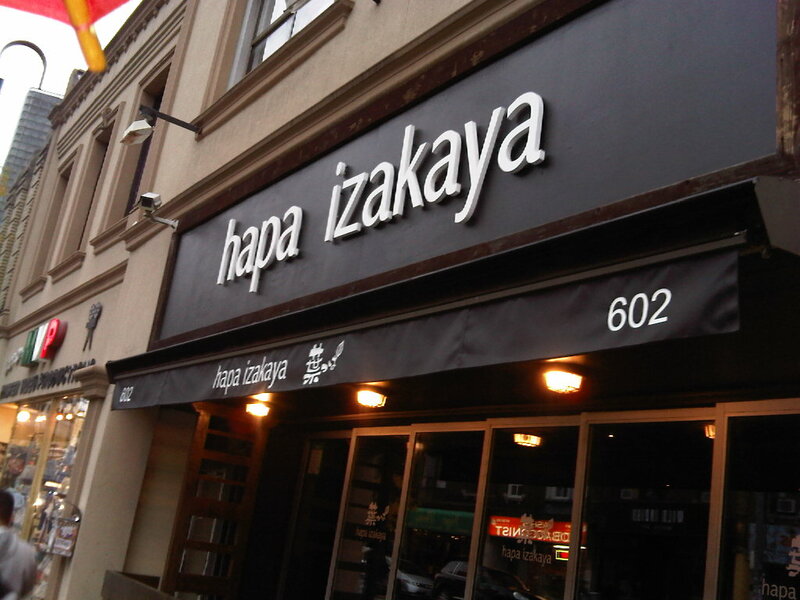 In the Japanese style pub called izakaya, you can enjoy all kinds of drinks and foods. It is best to go to an izakaya with a group of friends. 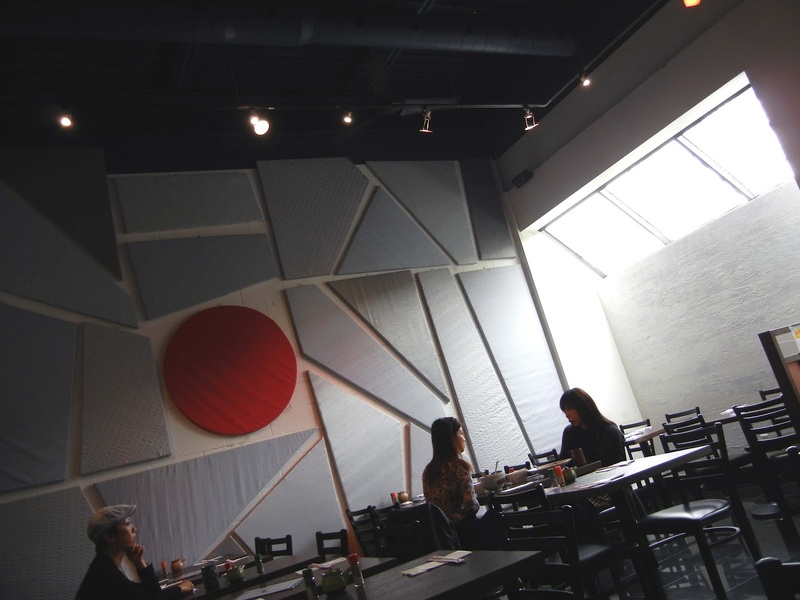 The izakaya is casual, so you can talk and laugh in a loud voice! 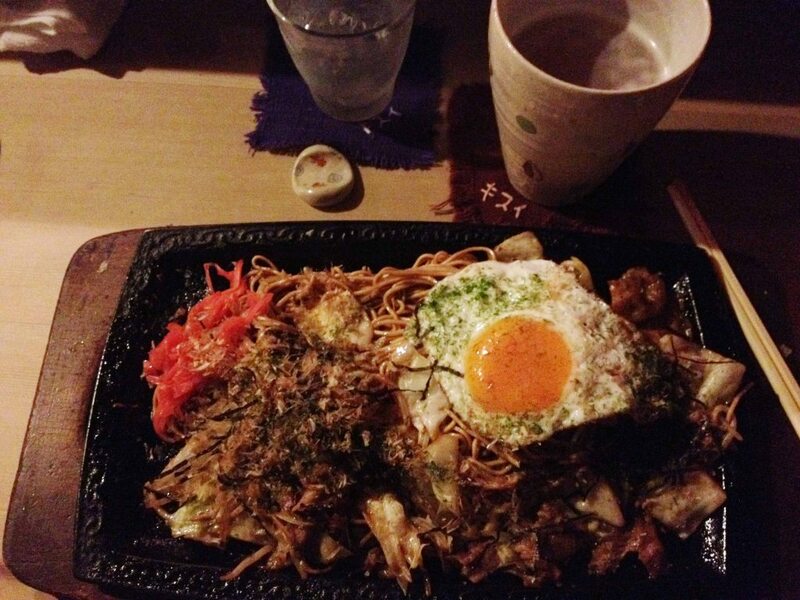 The food in an izakaya is just an important as the drinks. 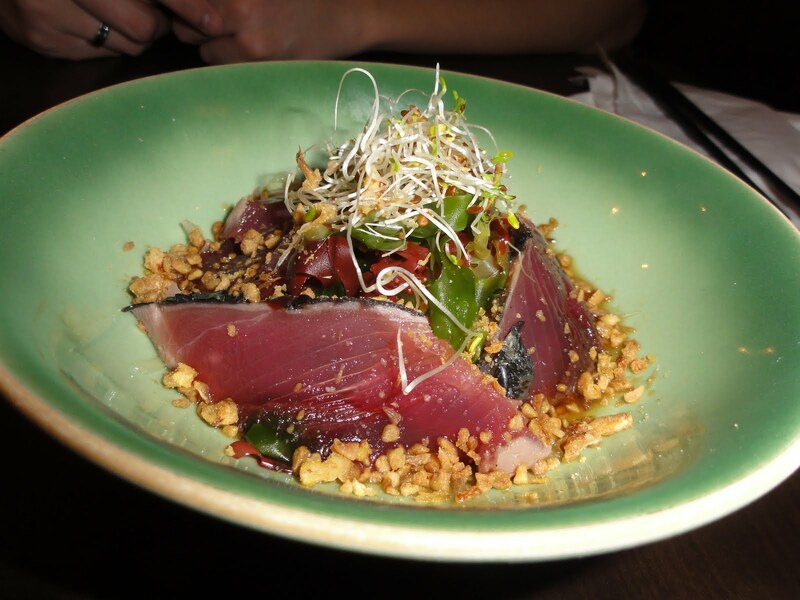 The izakaya food menu has a wonderful variety from casual appetizers to shushi or steak. When you sit at the table, they may service a small appetizer that you didn’t order. This is not a mistake. Even though some izakaya charge for this, you cannot return it.